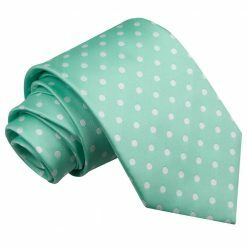 Looking for something fun and playful, but still tasteful? 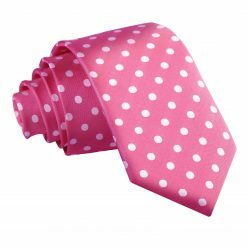 Then the polka dot ties are the ones for you. 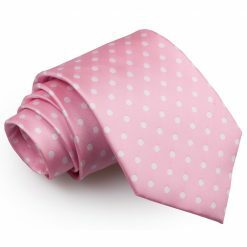 Choose the smaller dots for a more subtle look, or the larger ones if you’re not afraid to be noticed. 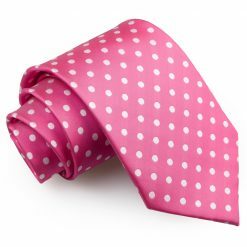 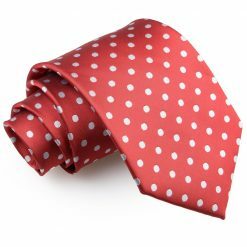 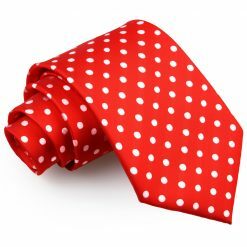 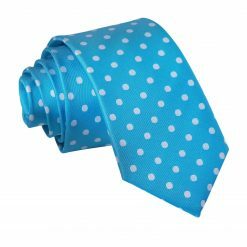 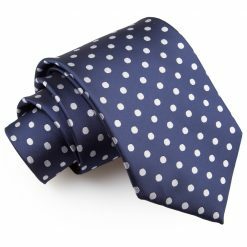 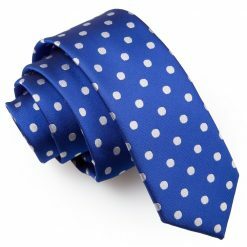 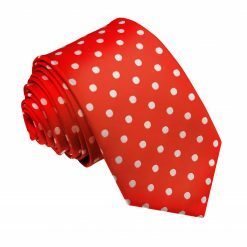 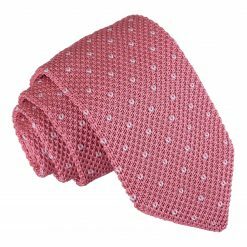 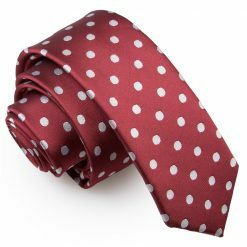 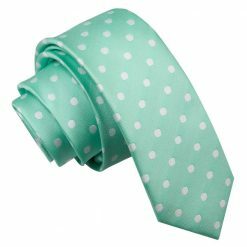 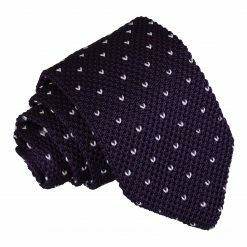 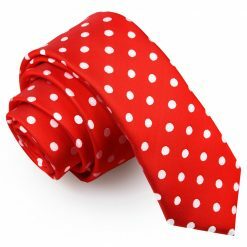 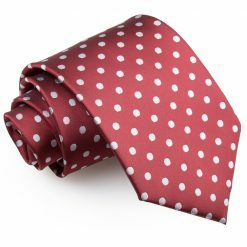 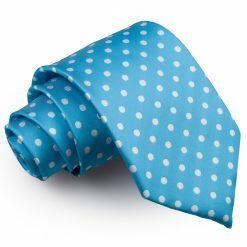 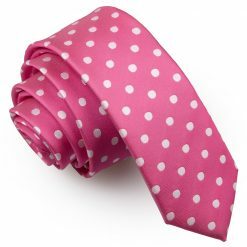 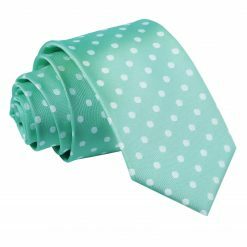 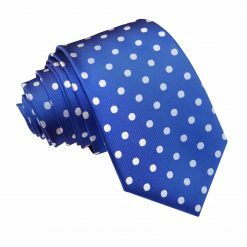 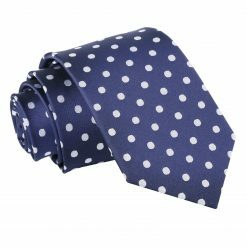 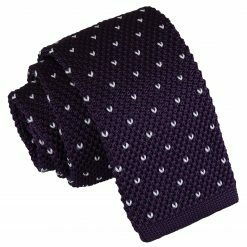 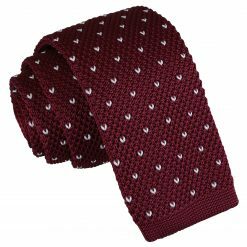 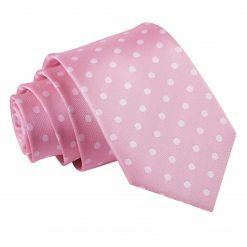 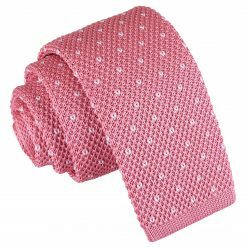 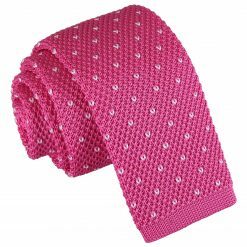 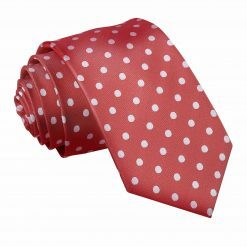 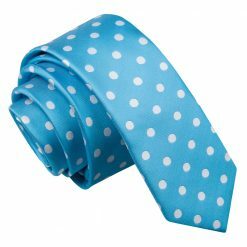 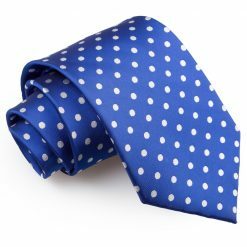 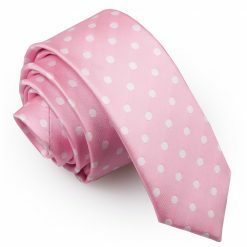 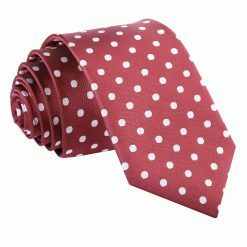 Make sure you wear the polka dot tie with a plain shirt to keep the look polished!